Based outside of Atlanta, Remarket Medical specializes in setting up Ambulatory Surgery Centers (ASC) with certified preowned medical equipment. 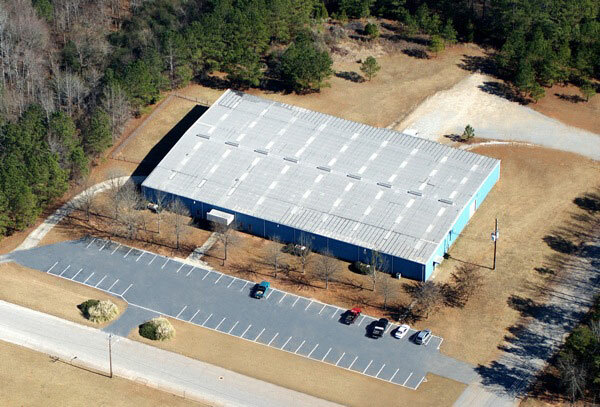 We are a stocking dealer with a 33,000 sq ft warehouse and showroom. For almost 20 years we have been supplying the surgical community with bovies, anesthesia machines, monitors, specialty surgery tables, sterilizers, and much more. We have set up more 180 complete surgery centers... from OR lights right down to kick buckets. In addition to ASC's, we have worked with many small to medium community hospitals. We specialize in refurbishing Hill-Rom and Stryker brand hospital beds, ICU beds, stretchers, and furniture. Remarket Medical has shipped equipment to the UAE, Europe, Canada, Mexico, South America, the Caribbean, West Indies, and many more destinations. With very few exceptions, we can get whatever you need to wherever you want it. 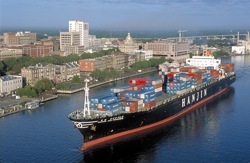 Remarket Medical is headquartered just a few hours north of Savannah, GA... one of the busiest international seaports on the east coast. We can coordinated directly your Freight Forwarder to insure timely deliveries. We set up an entire womens' hospital in Cairo, Egypt. We supplied reconditioned birthing beds, ICU beds, OR equipment, patient monitors, and 40 complete recovery rooms (hospital beds, bedside cabinets, overbed tables, and visitor seating).